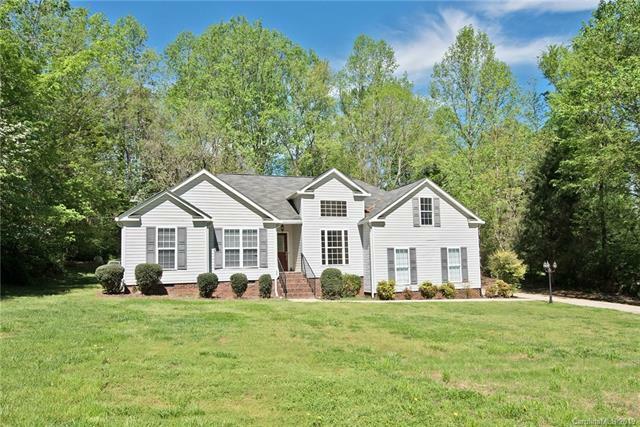 **Multiples Offers - Please submit Final & Best by 3 pm 4/19** 3 bedroom Ranch plan with bonus room above garage located on over 1/2 acre lot! 2 car garage! Great location! Last home before the subdivision begins. NO HOA!!! 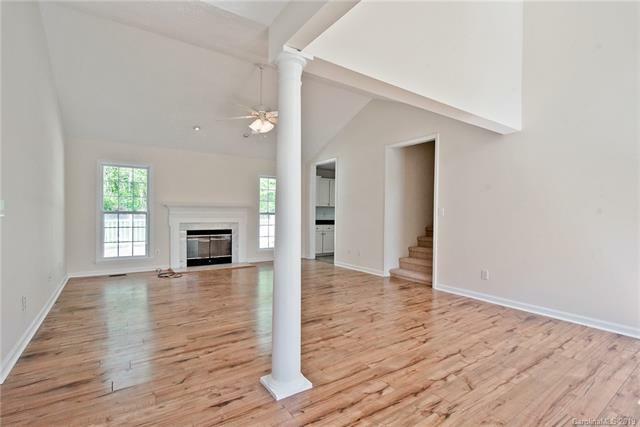 Home has fresh paint throughout, new carpet & vinyl flooring! Laundry is located in garage. Nice, level, private lot. Nice sized deck for entertaining! Lot to left of home, if you are looking at it, is available for sale (directly from same owner). 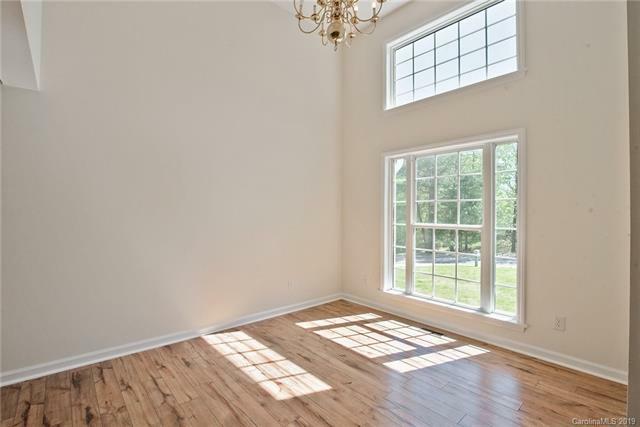 Well located close to Davidson, Mooresville (Langtree) for shopping, restaurants, entertainment. 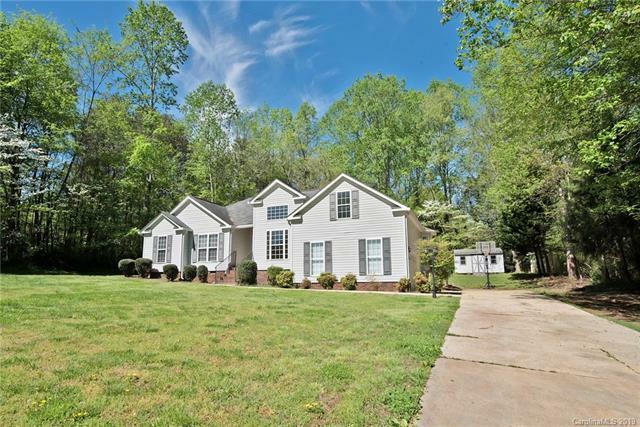 Close to I77 & hospital! There is a hot tub on deck (seller is unsure if it is in working condition).